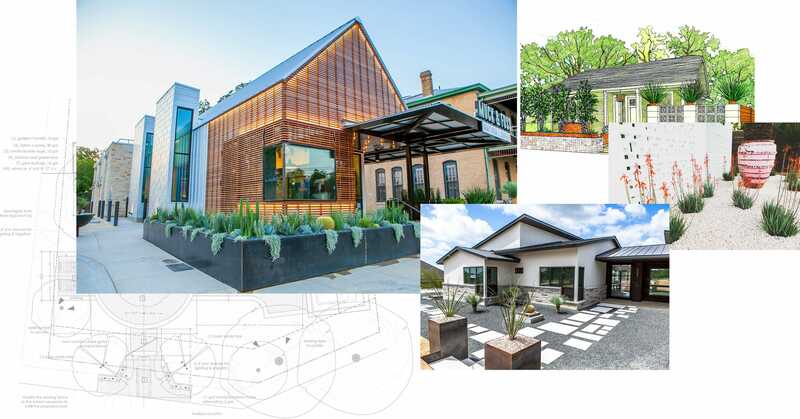 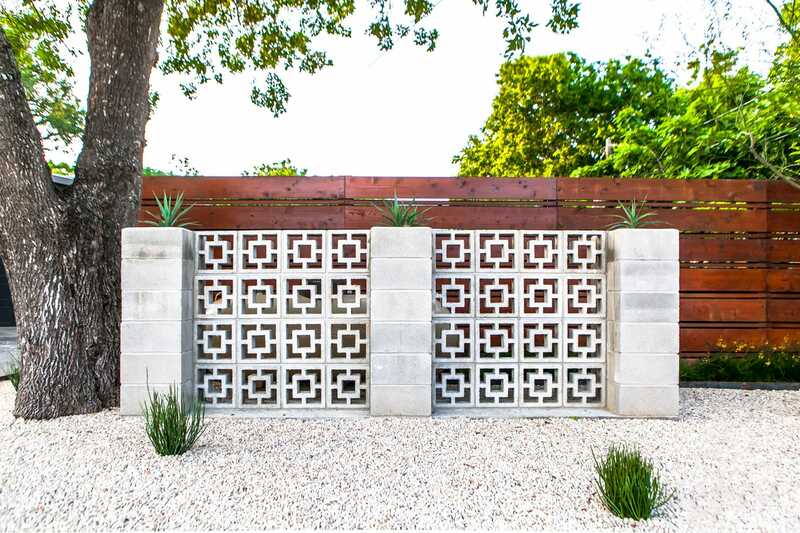 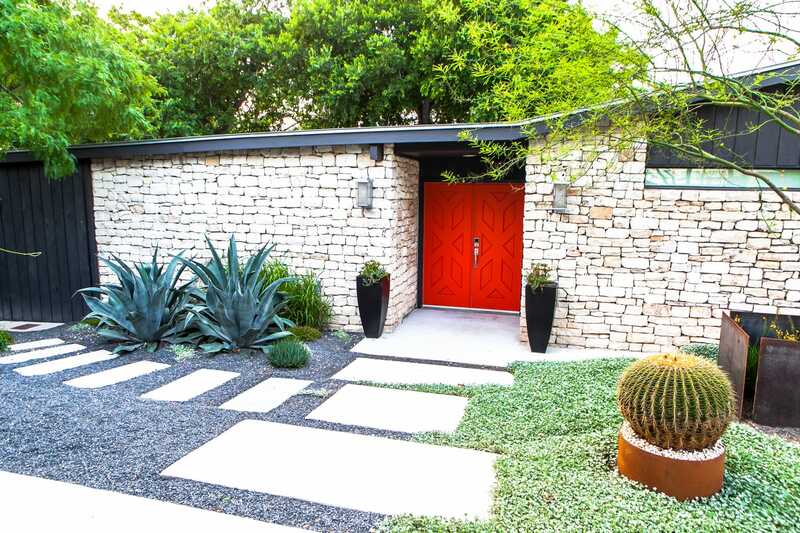 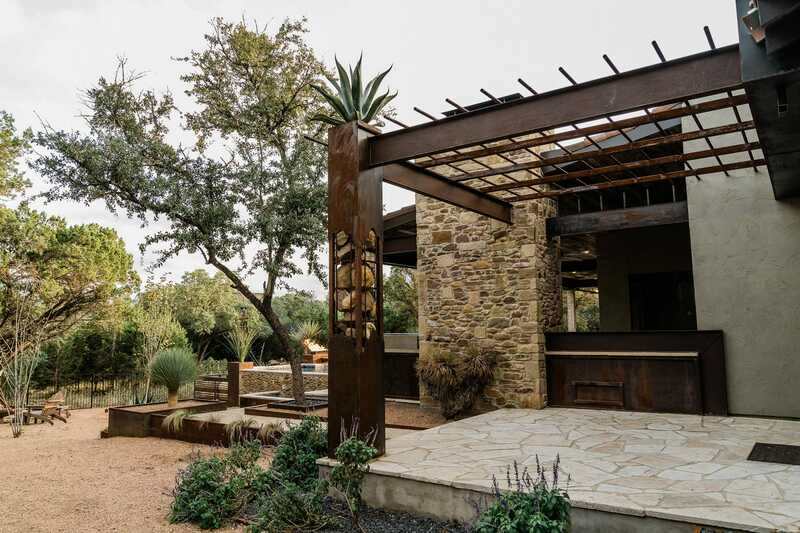 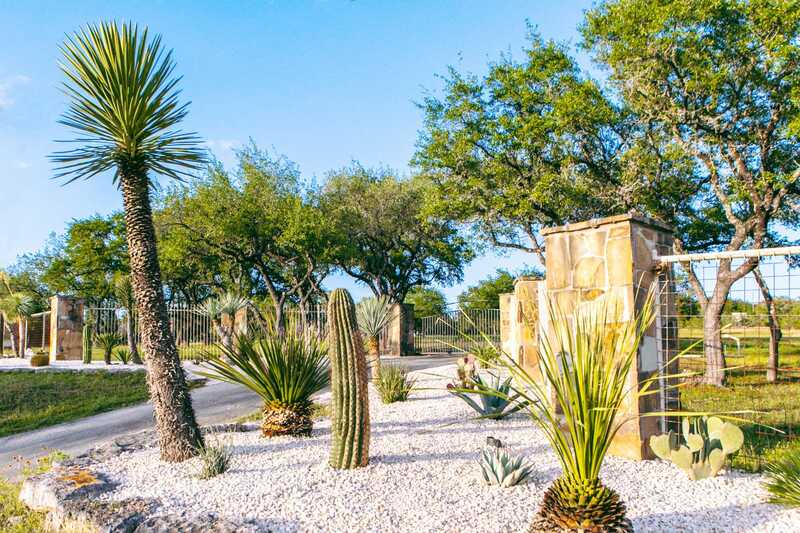 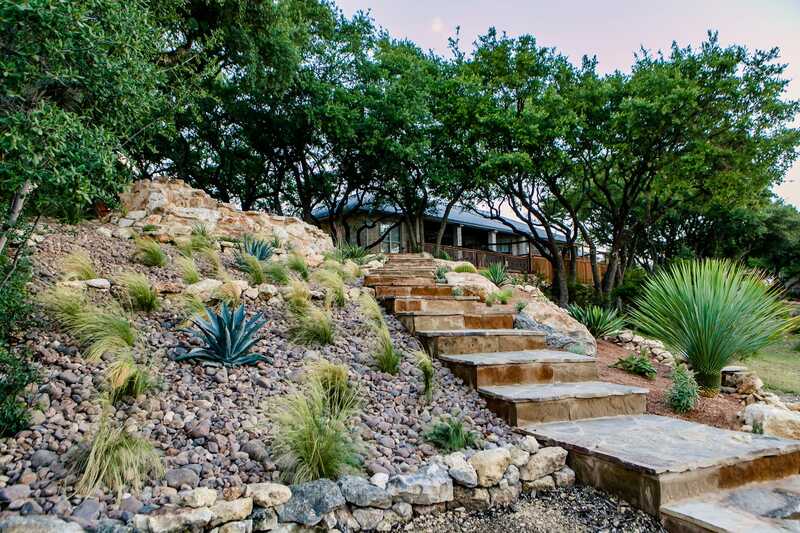 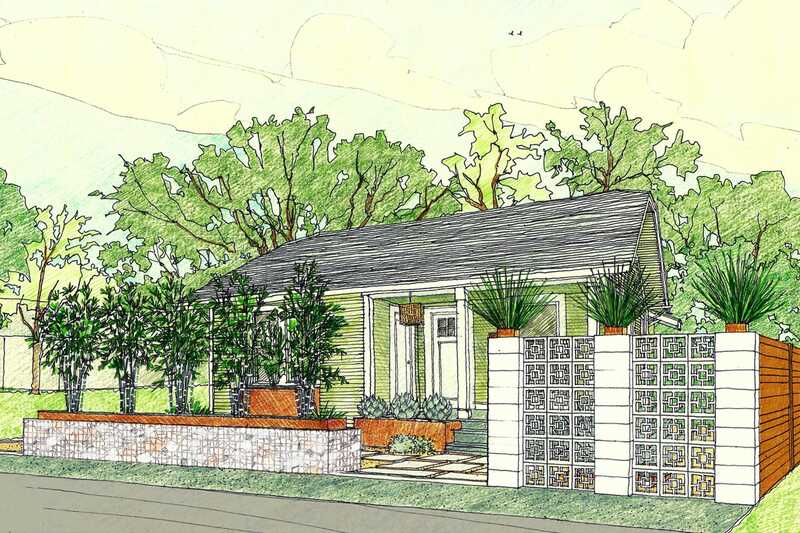 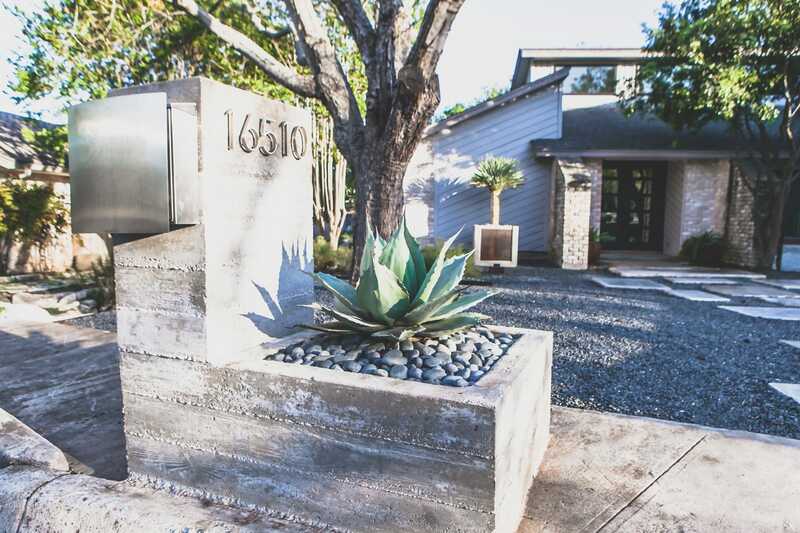 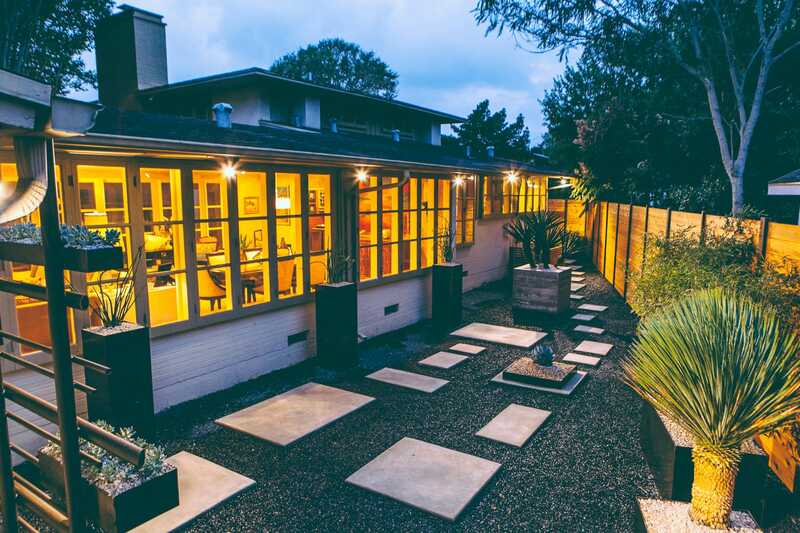 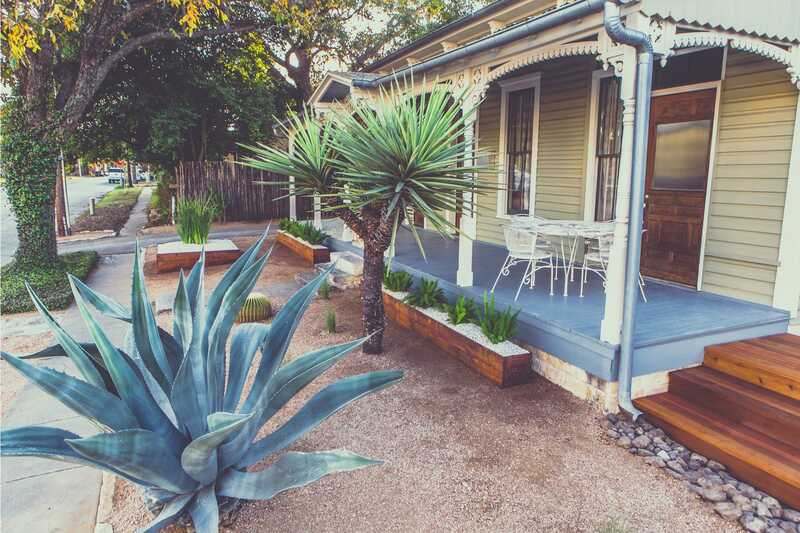 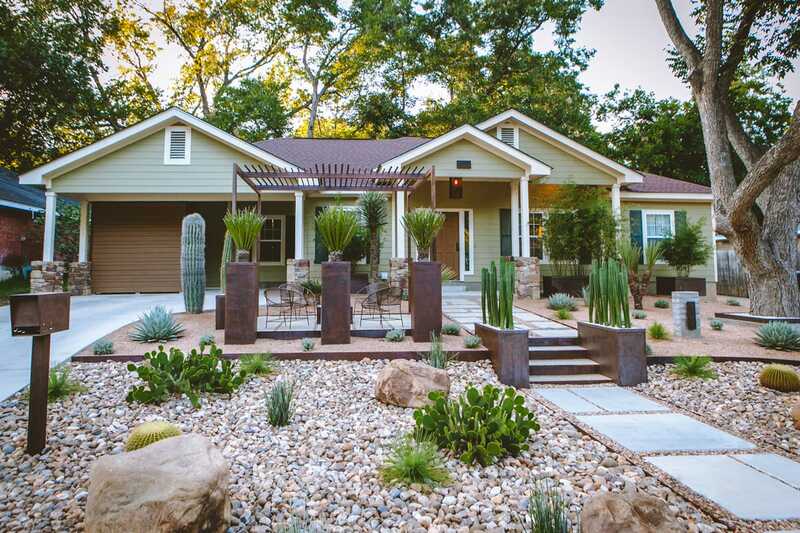 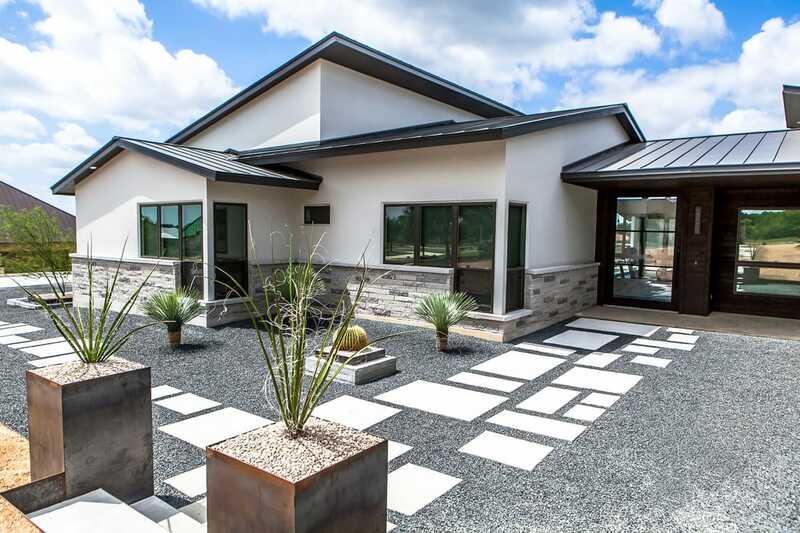 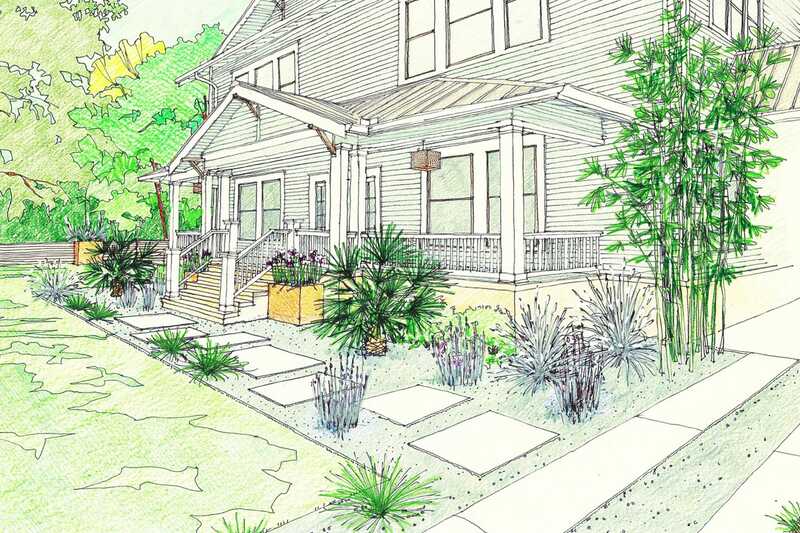 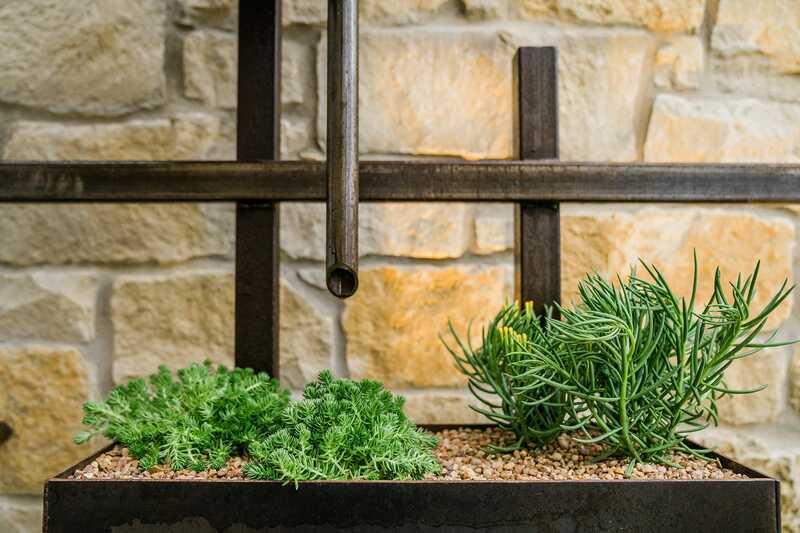 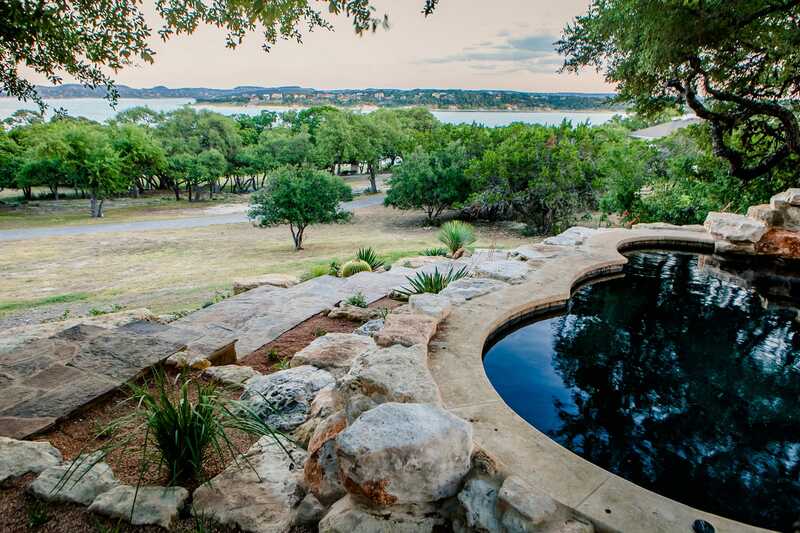 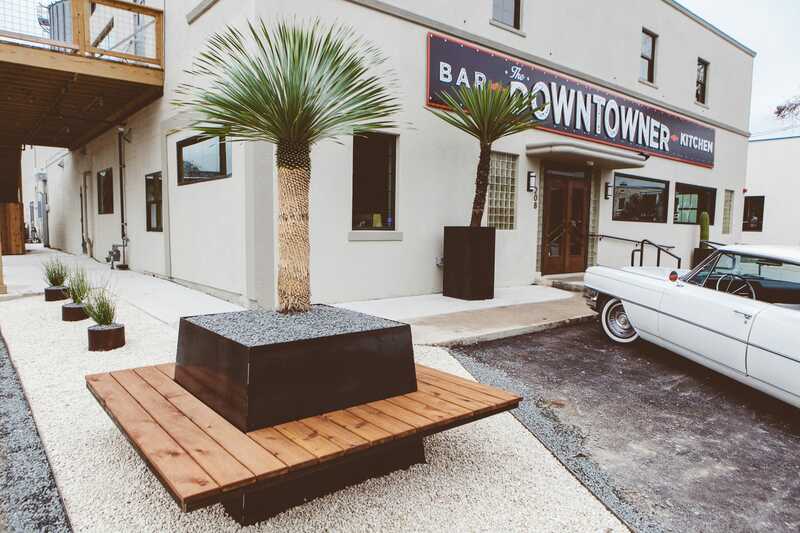 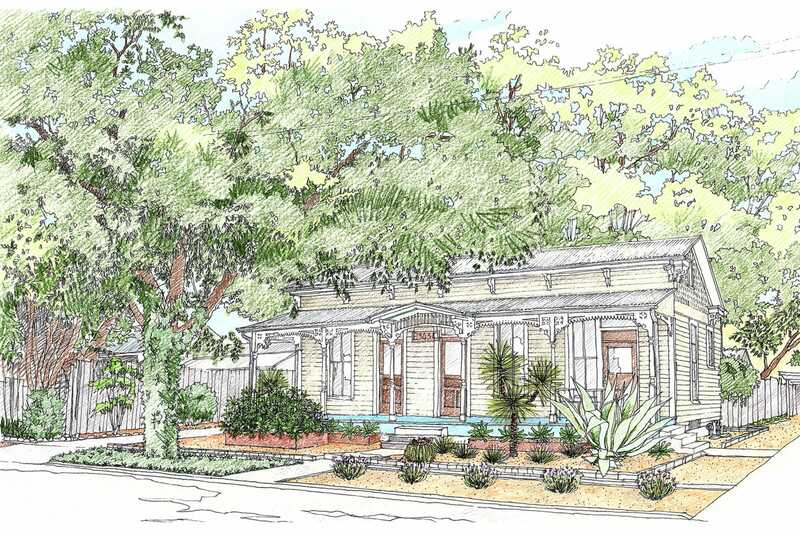 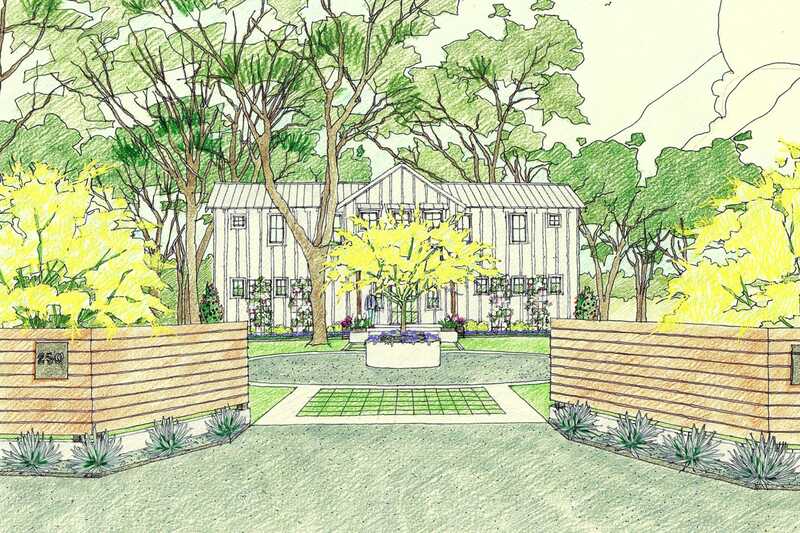 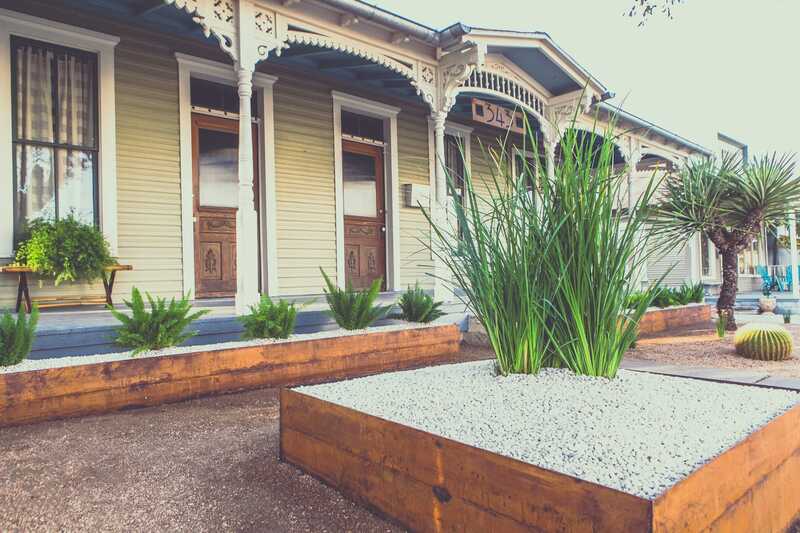 LUSH GreenScape Design is an award-winning landscape design-build studio based in New Braunfels, TX. 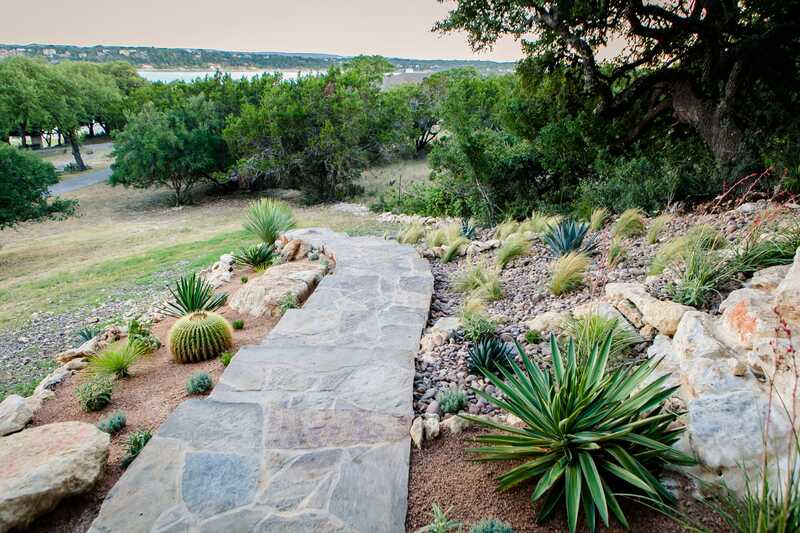 Our sustainable methods result in responsible landscapes with both function and beauty. 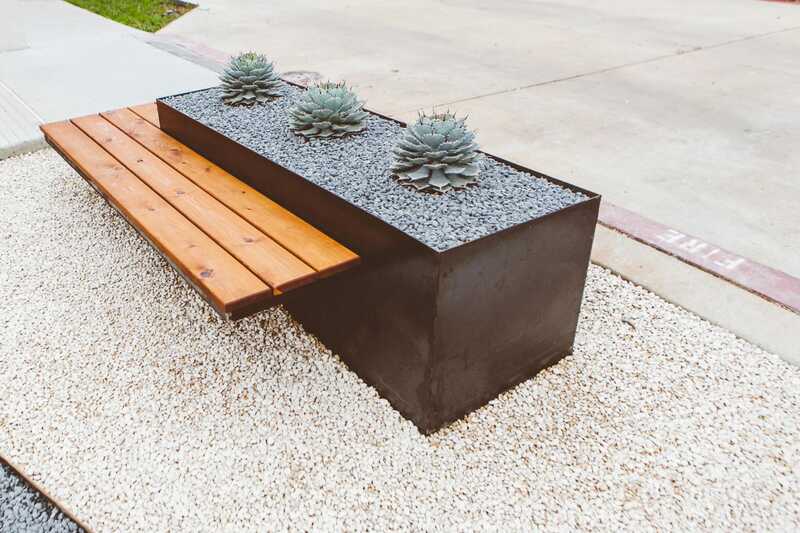 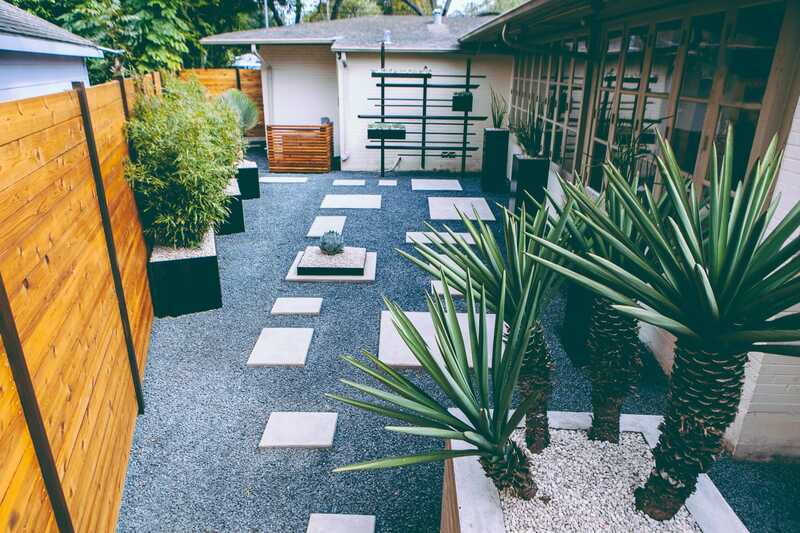 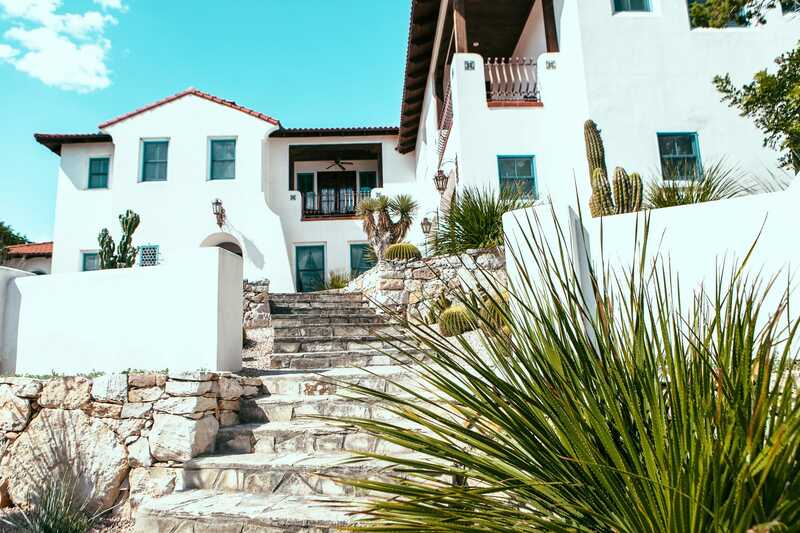 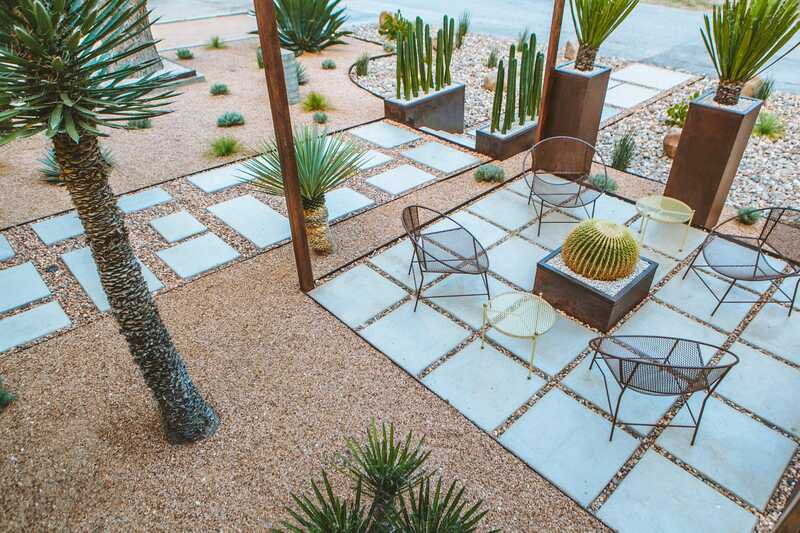 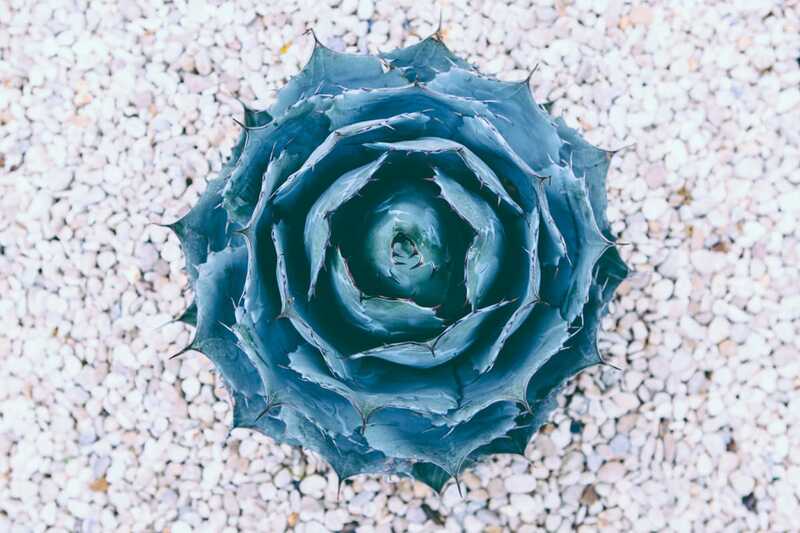 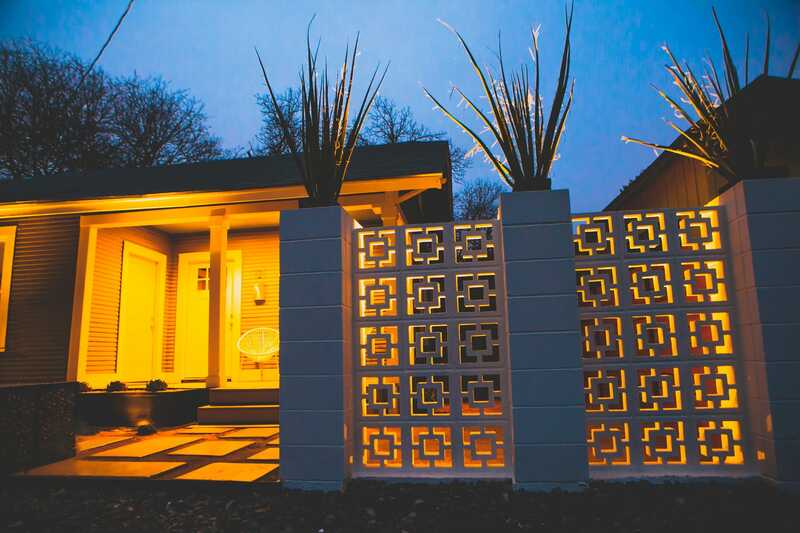 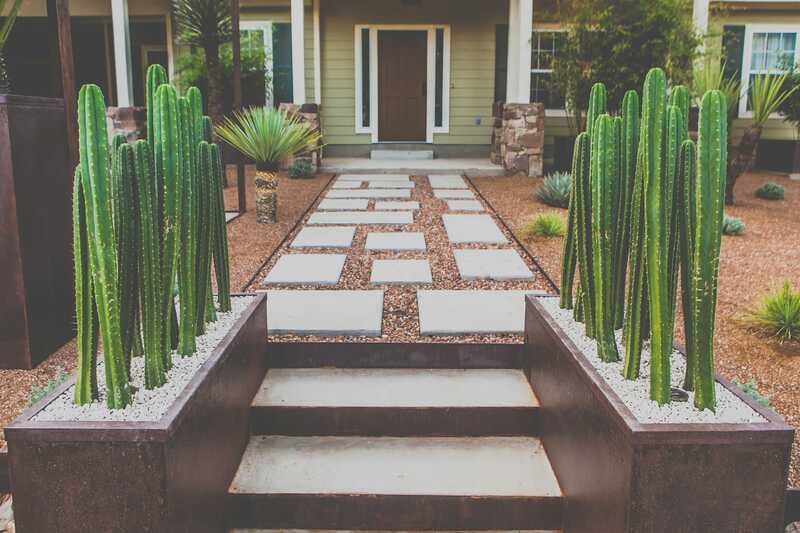 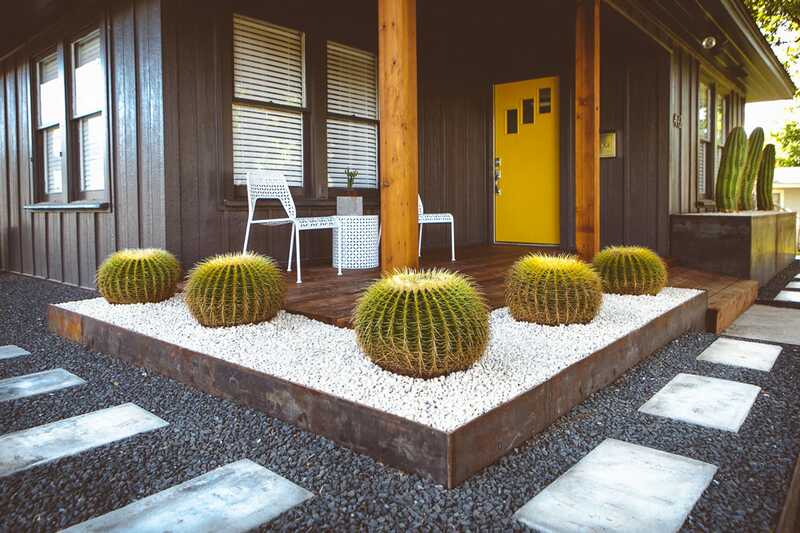 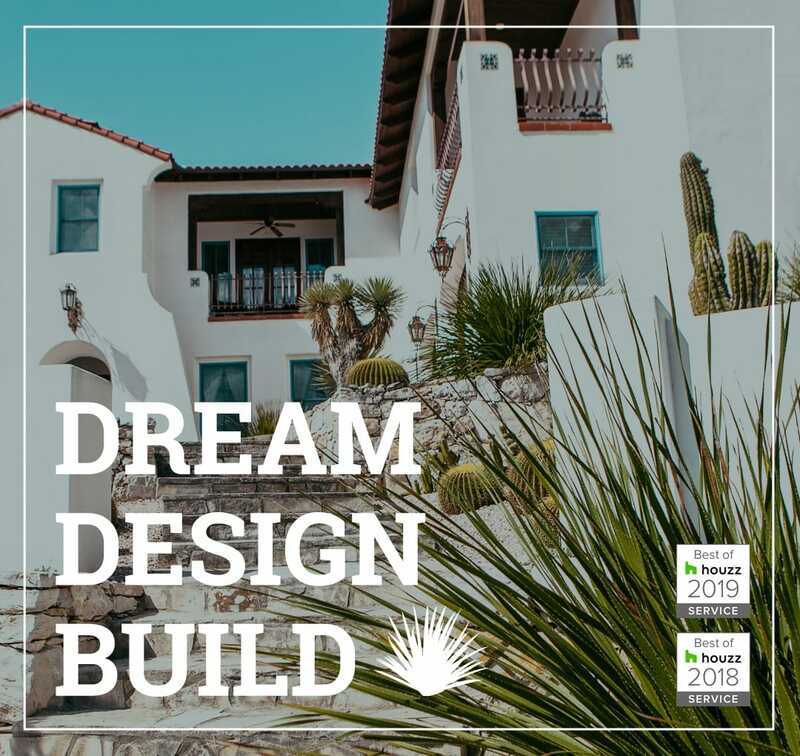 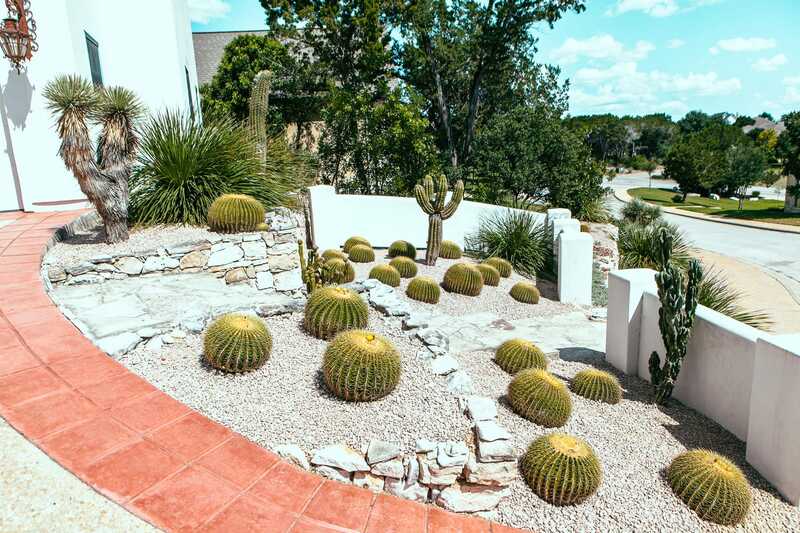 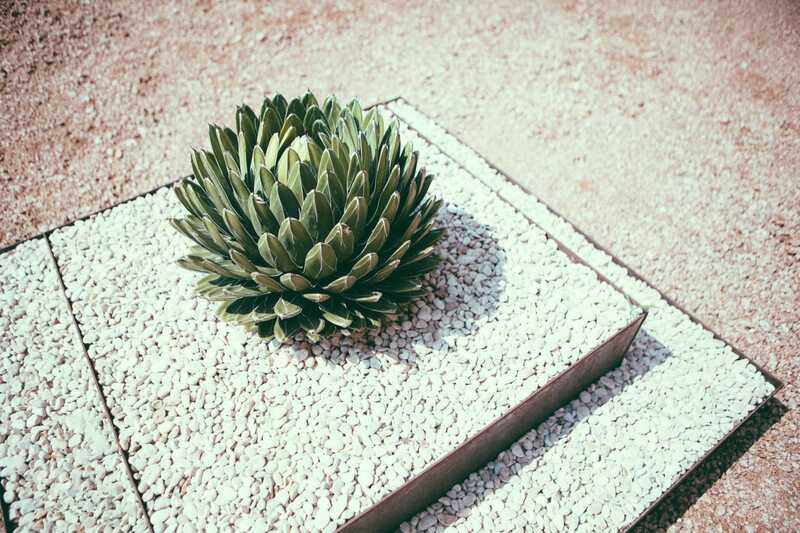 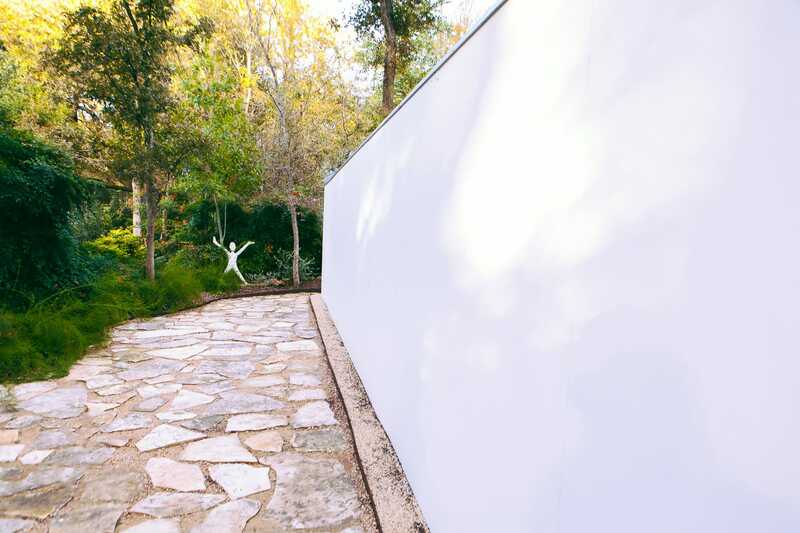 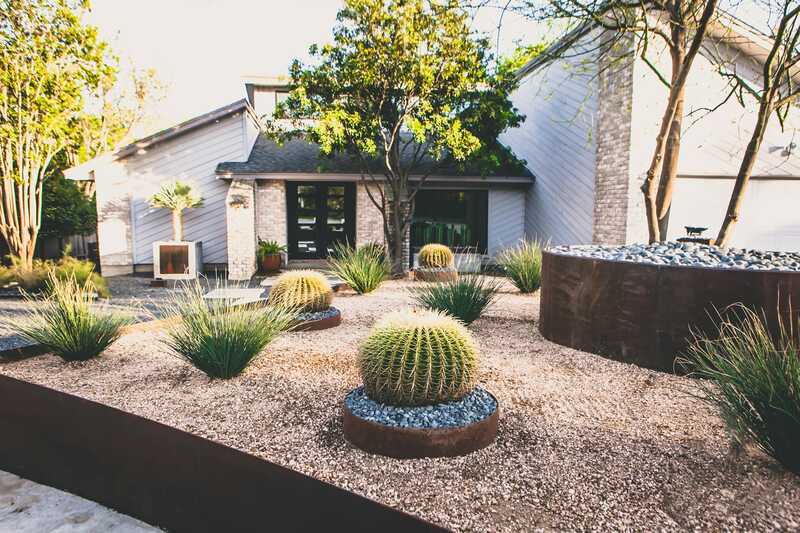 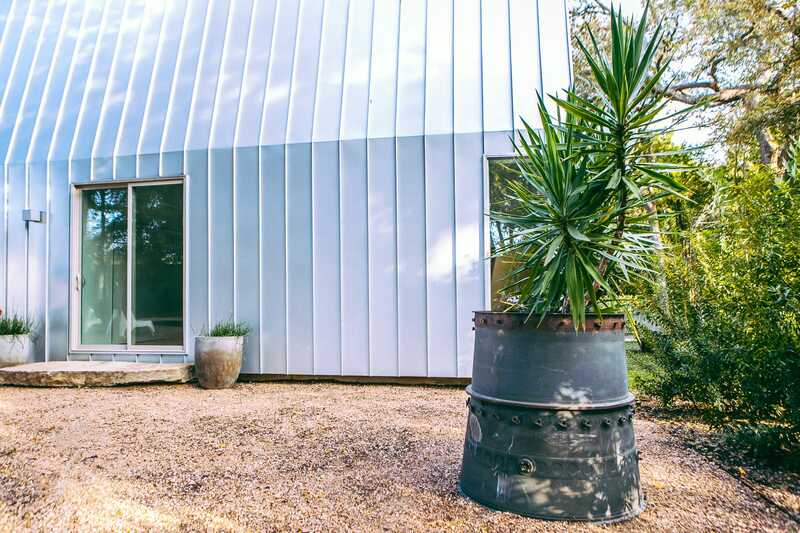 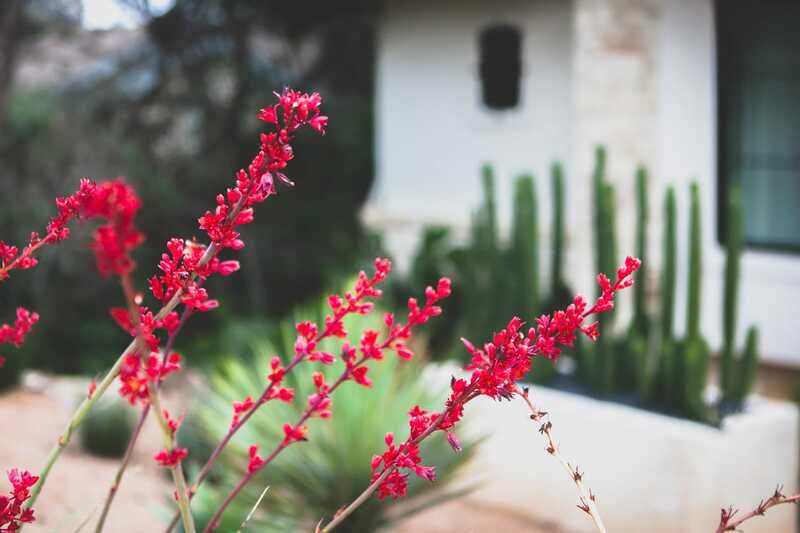 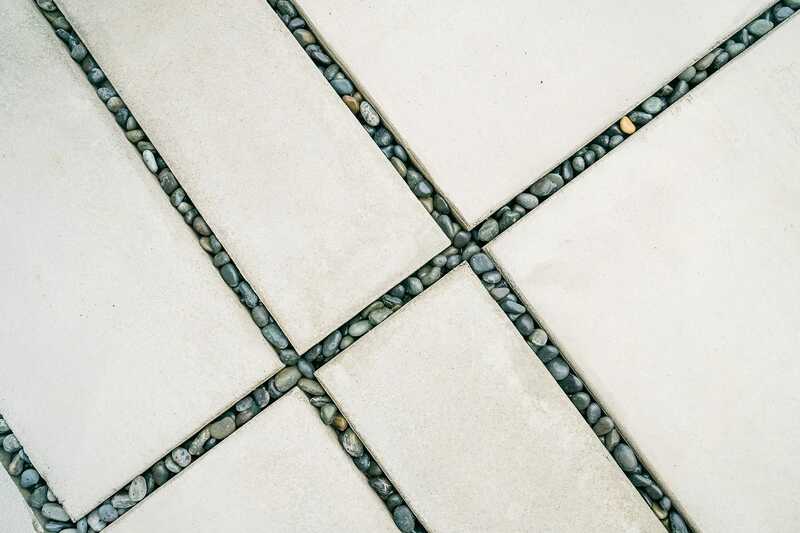 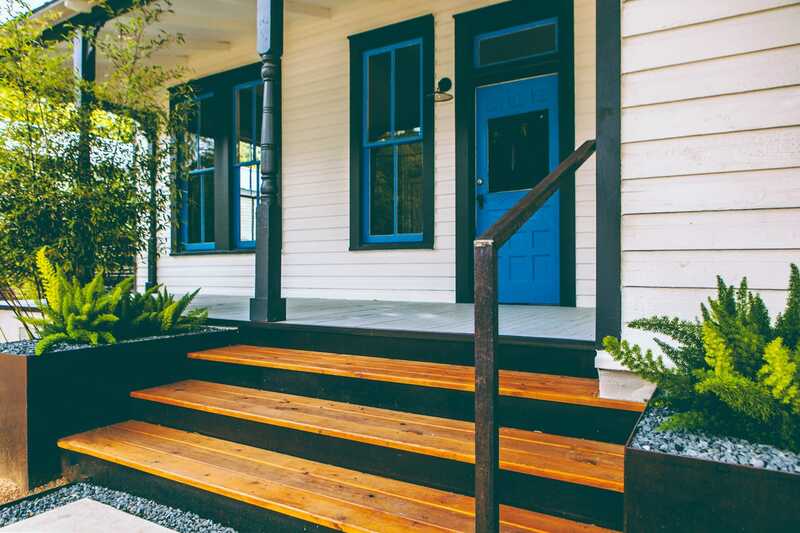 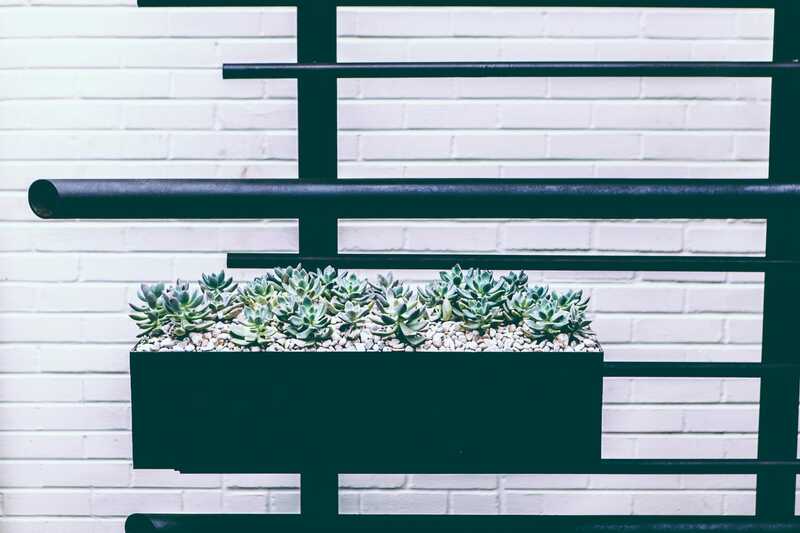 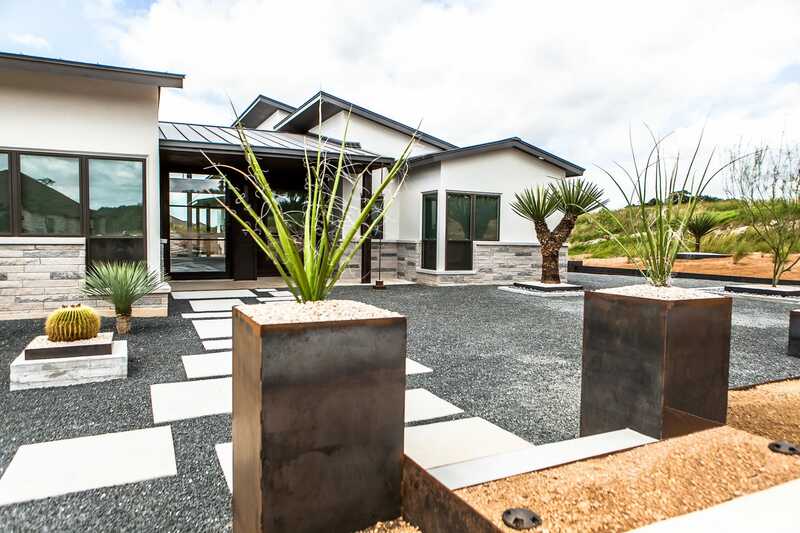 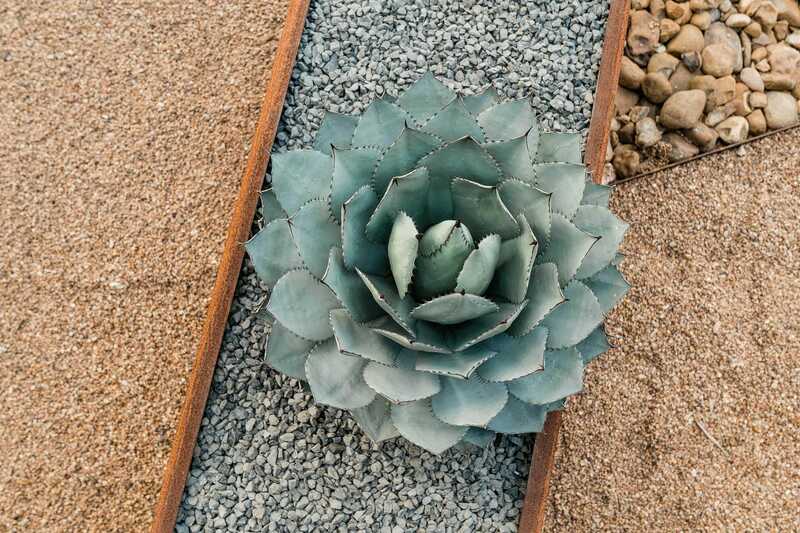 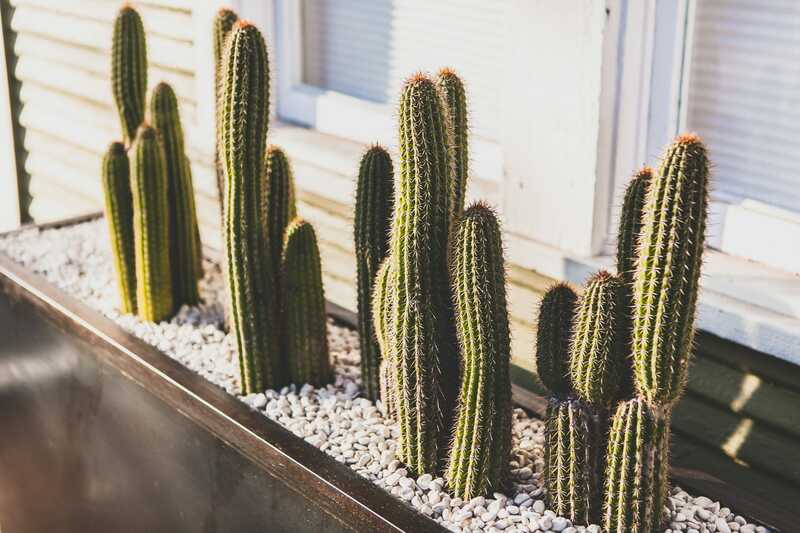 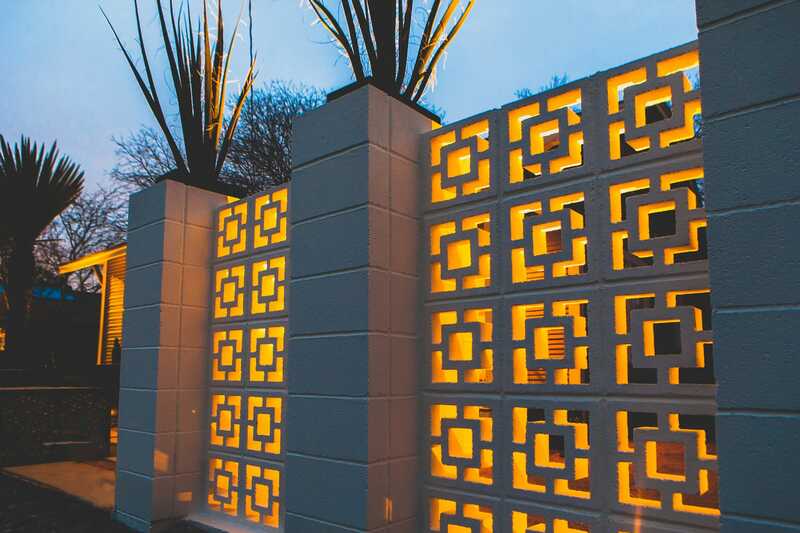 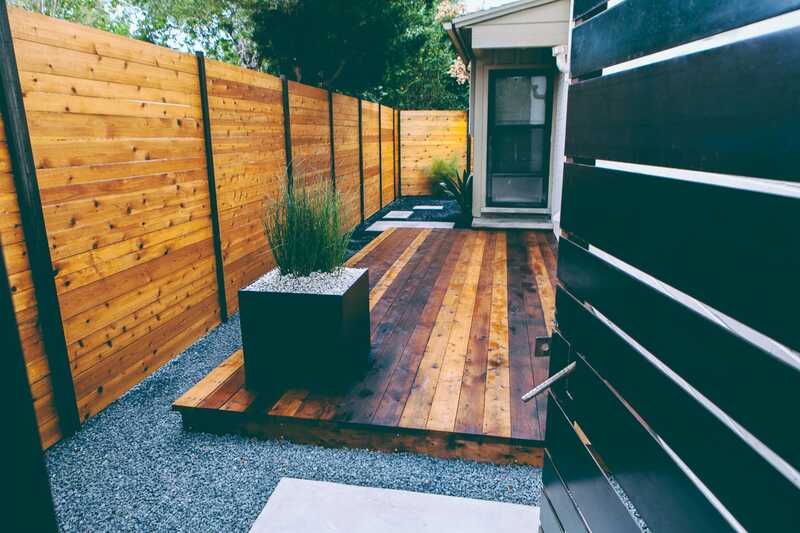 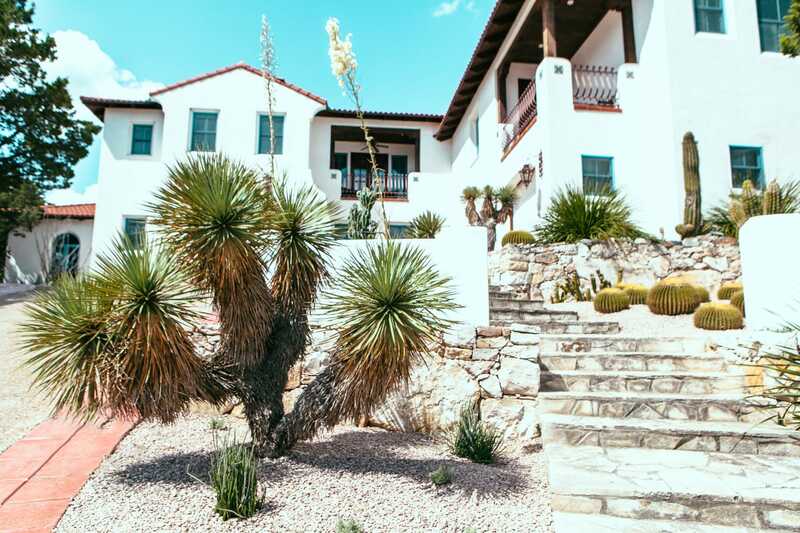 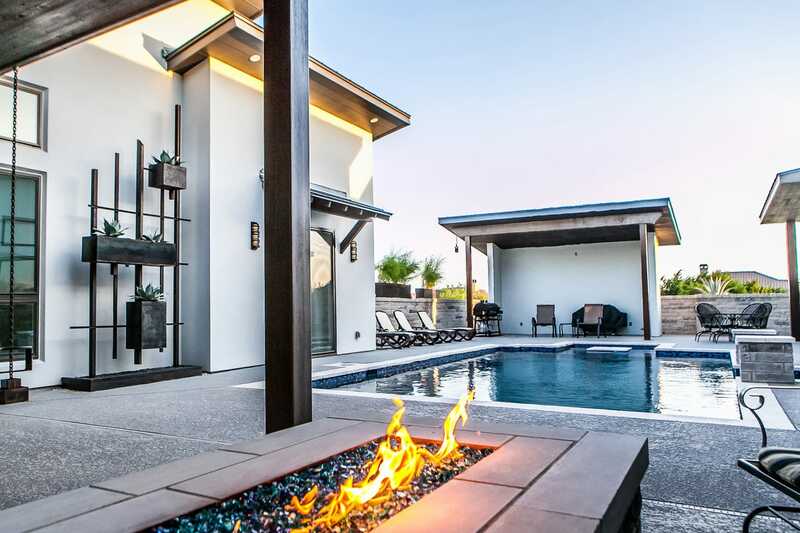 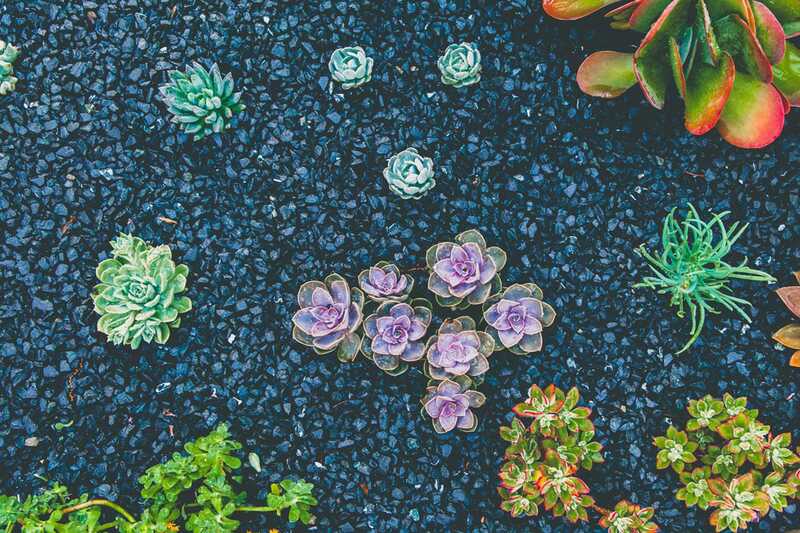 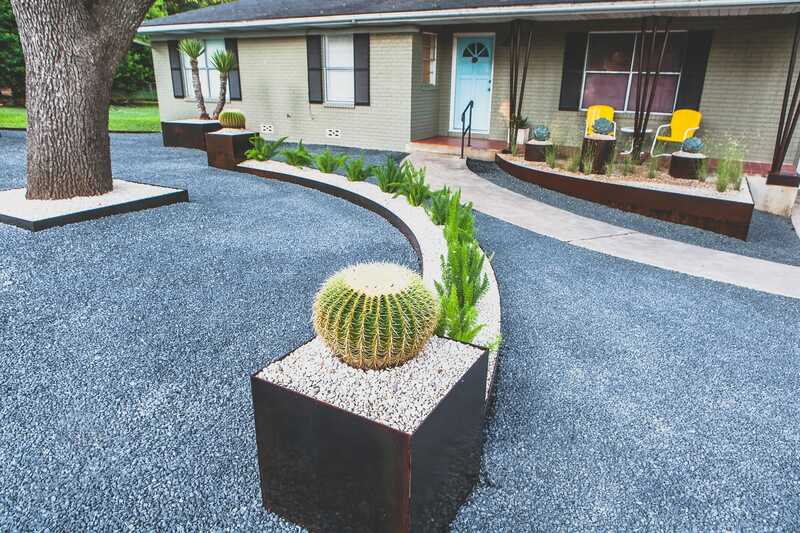 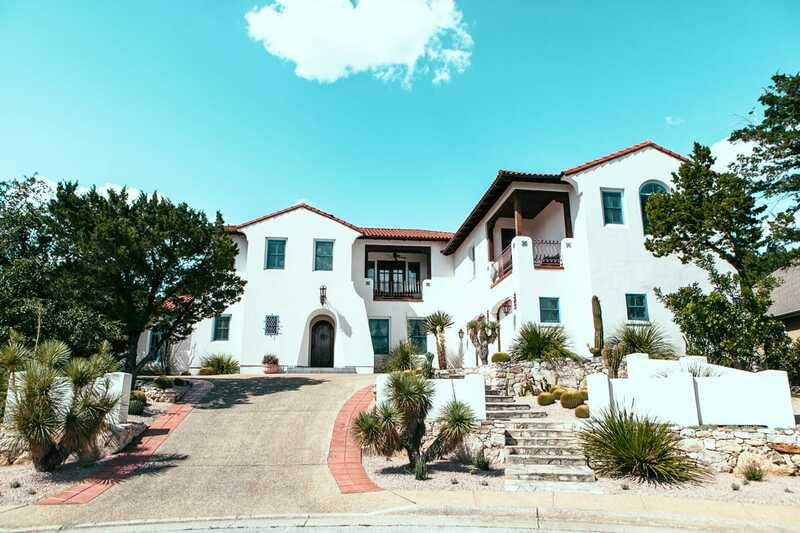 We offer a turnkey approach to landscaping which takes the project from conception through construction with no disconnect between the design and the installation. 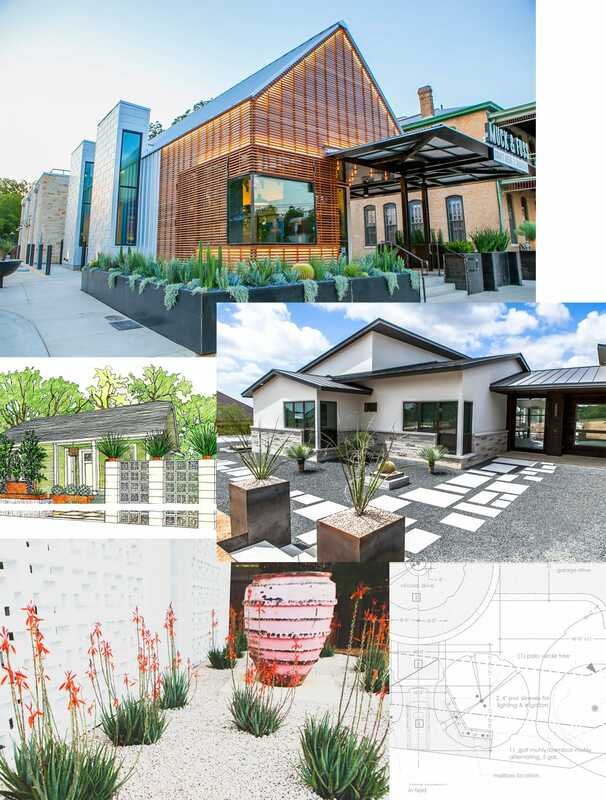 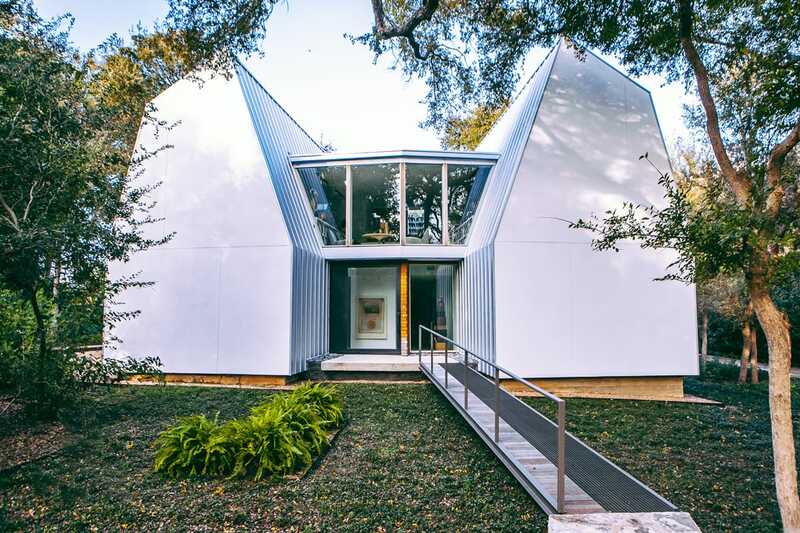 View our Portfolio and our Projects or learn more about our Studio and Services. 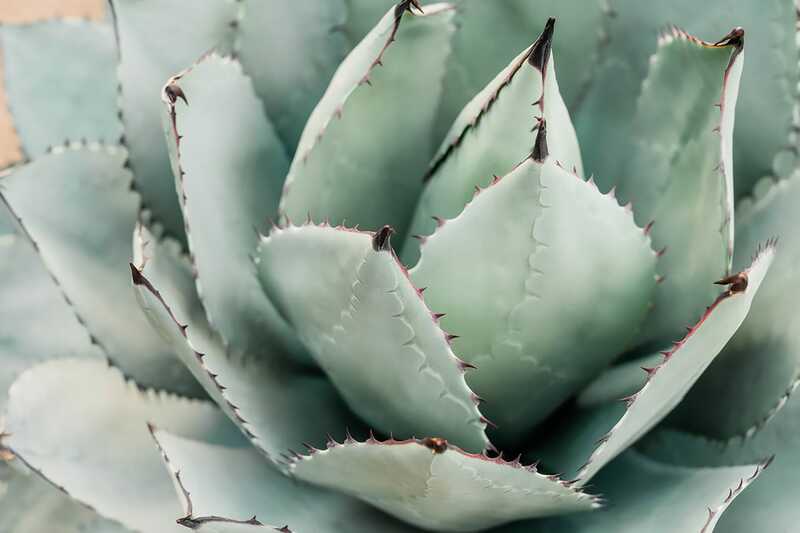 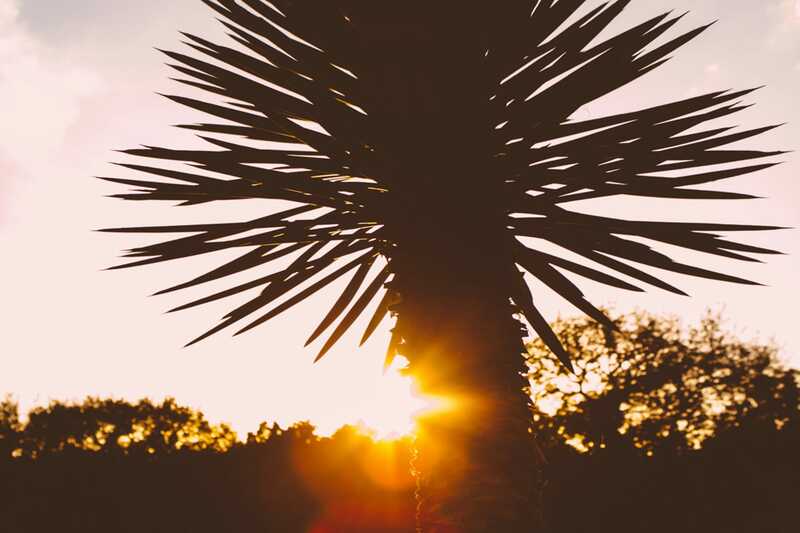 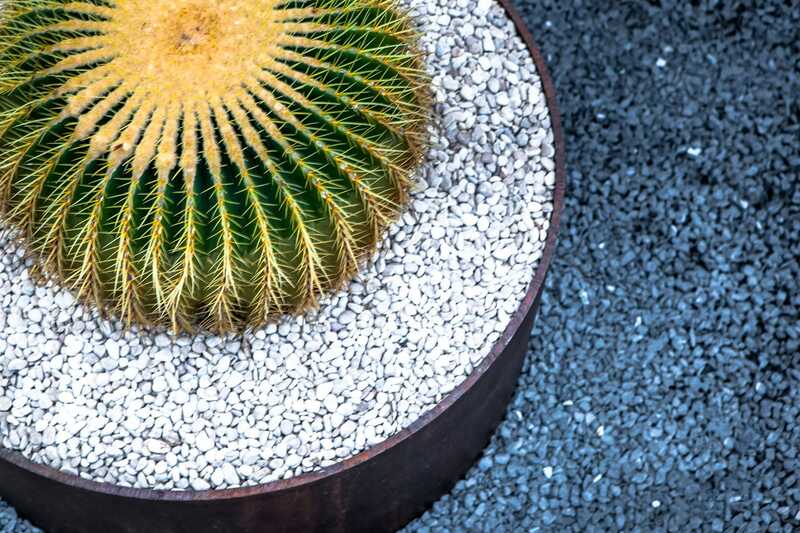 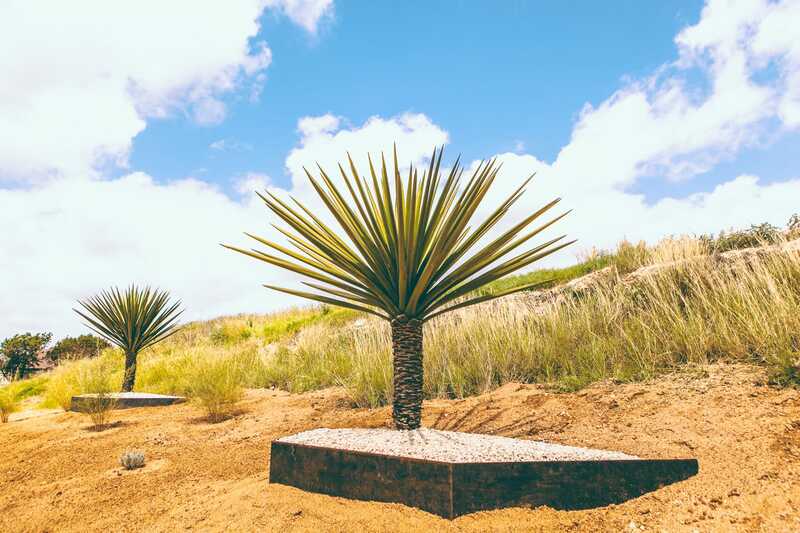 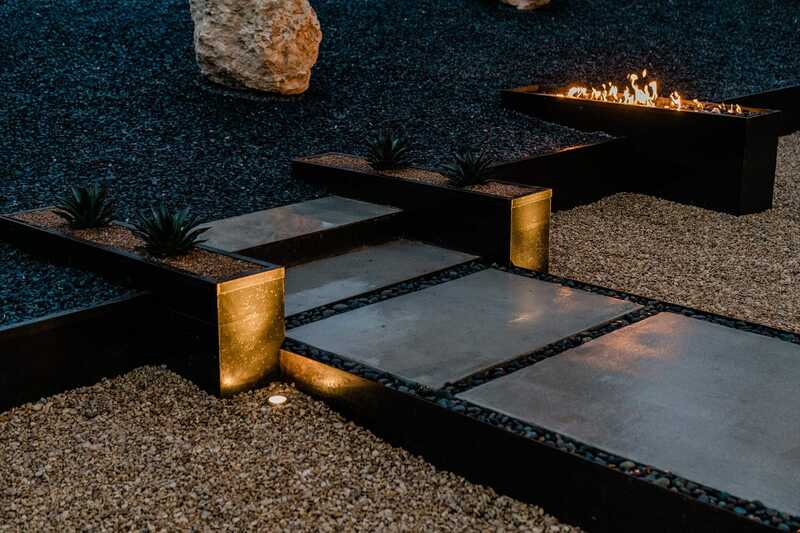 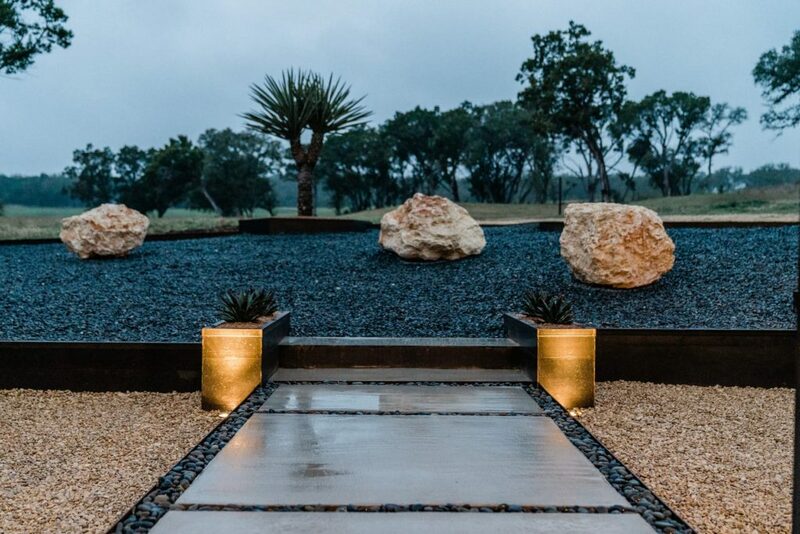 Our intuitive design, unwavering attention to detail, and creative and artistic spirit during the process bring unparalleled quality to the finished landscape. 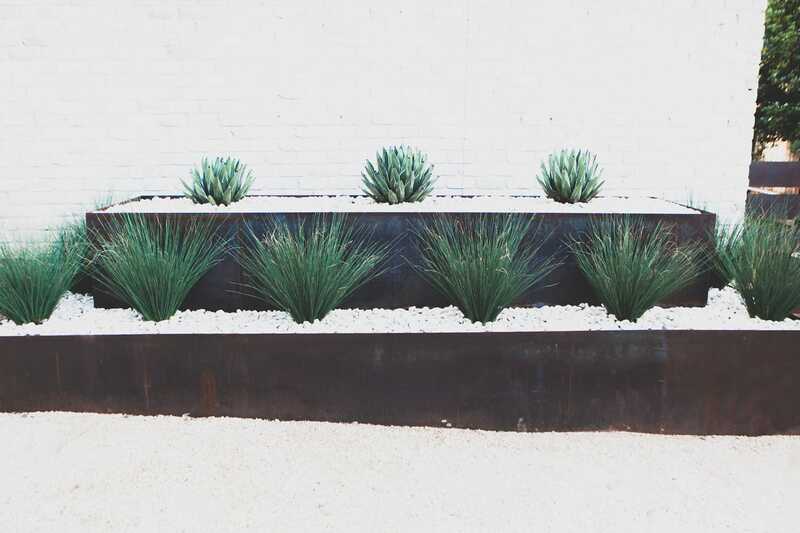 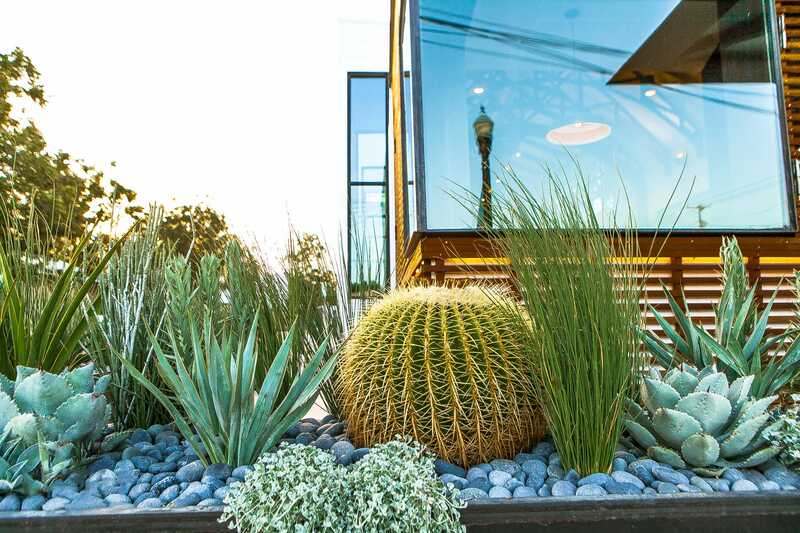 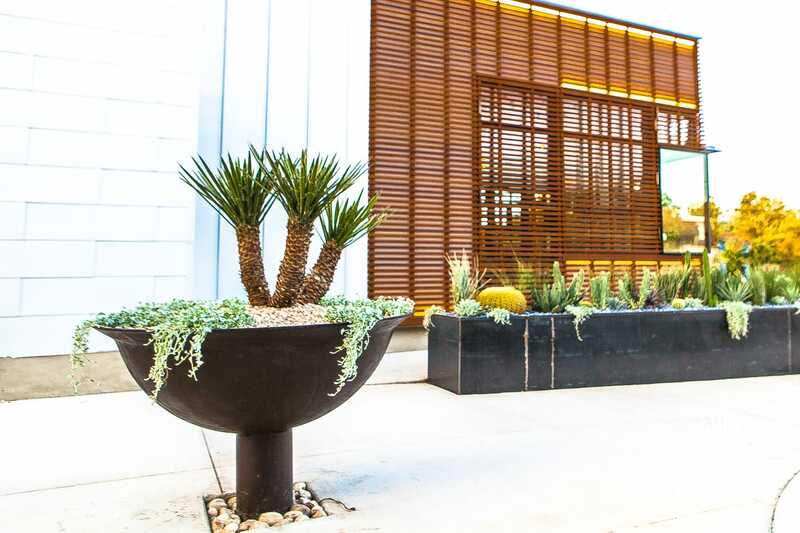 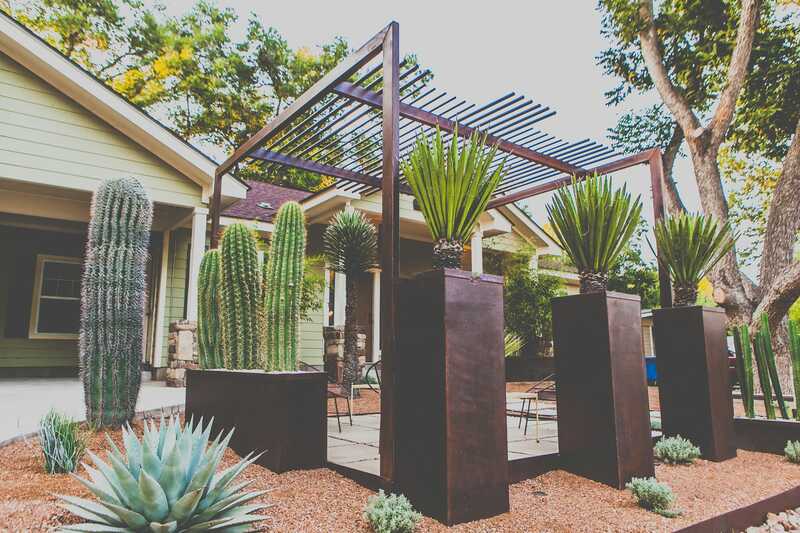 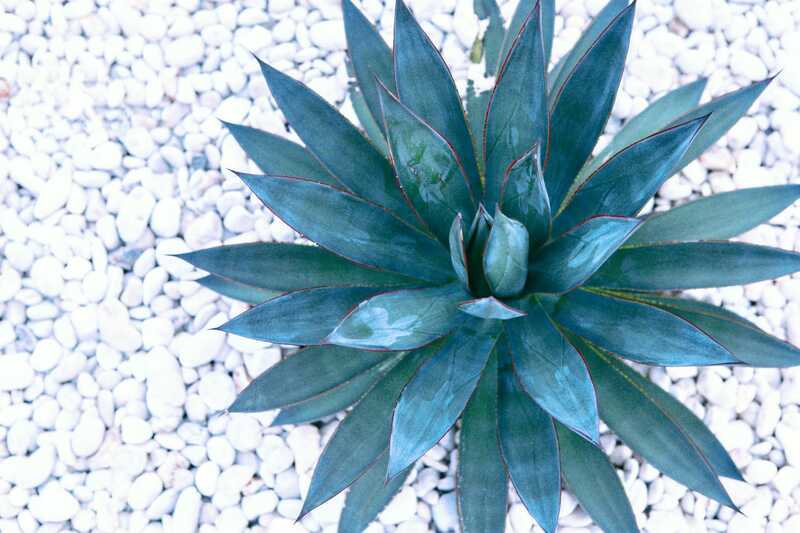 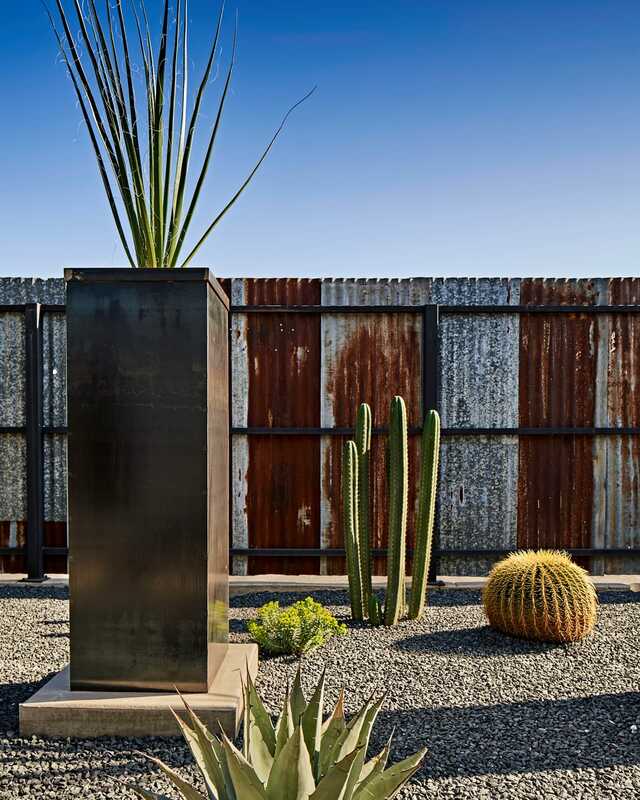 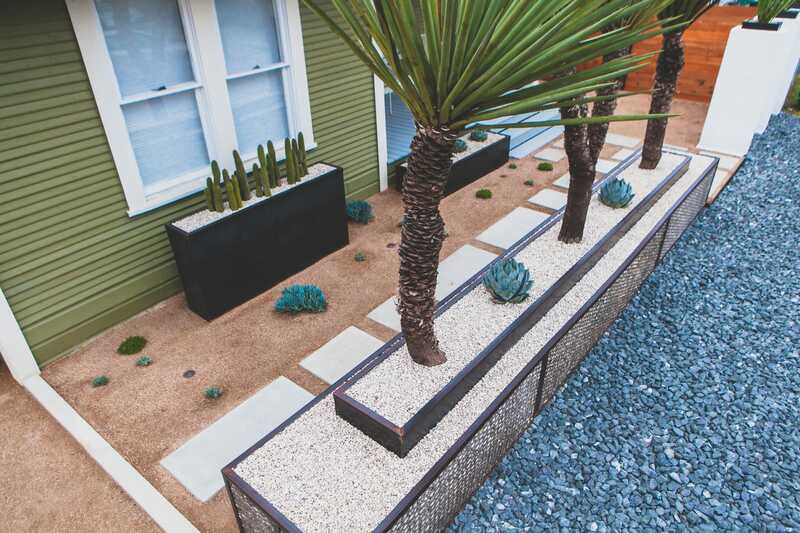 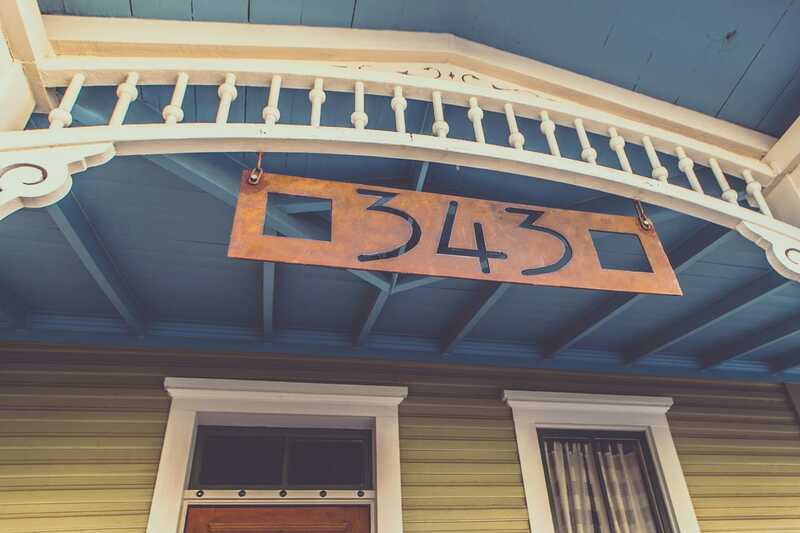 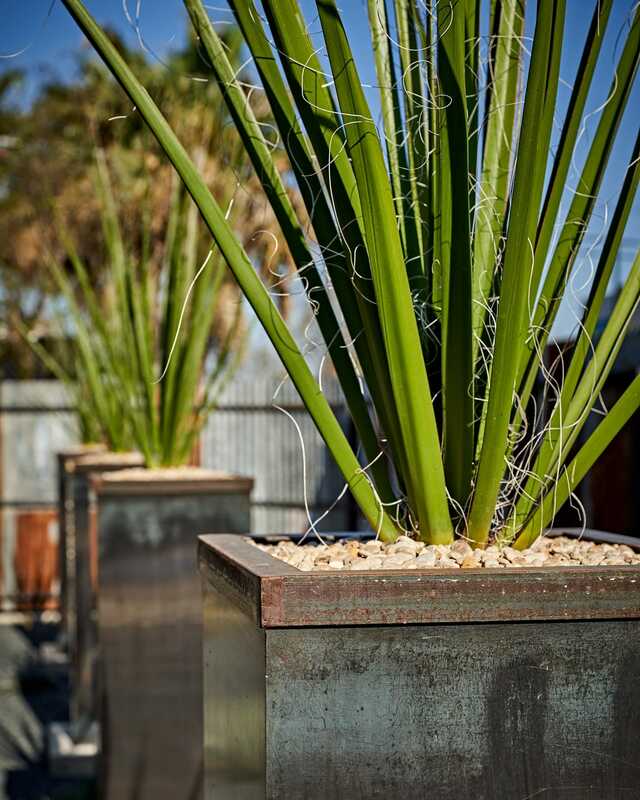 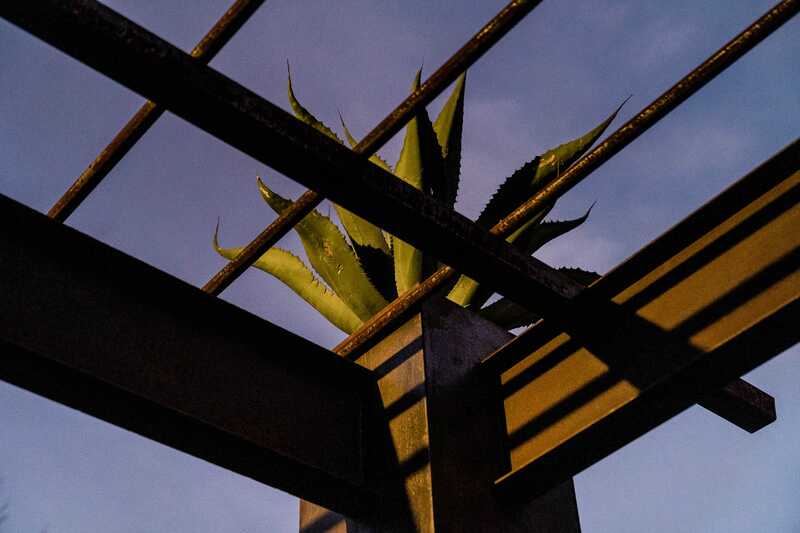 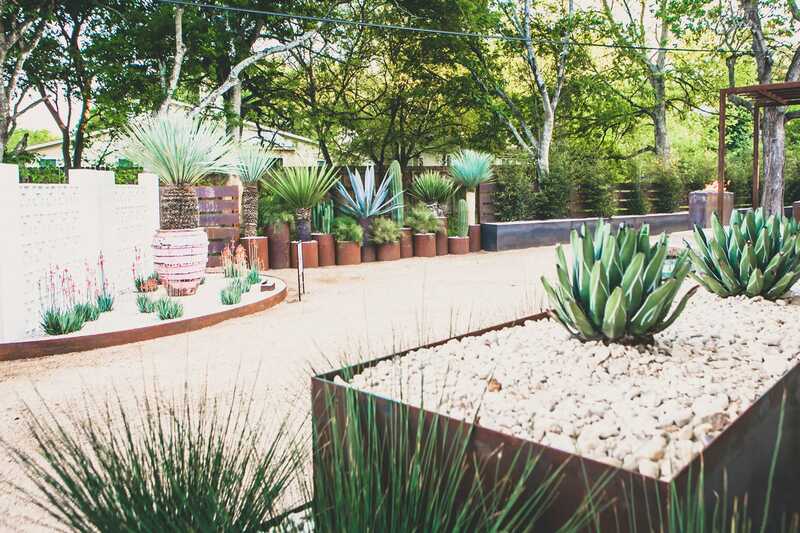 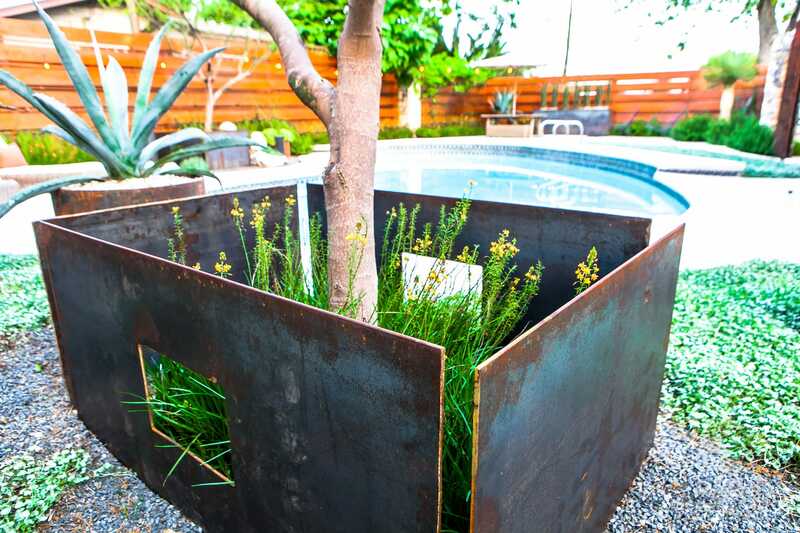 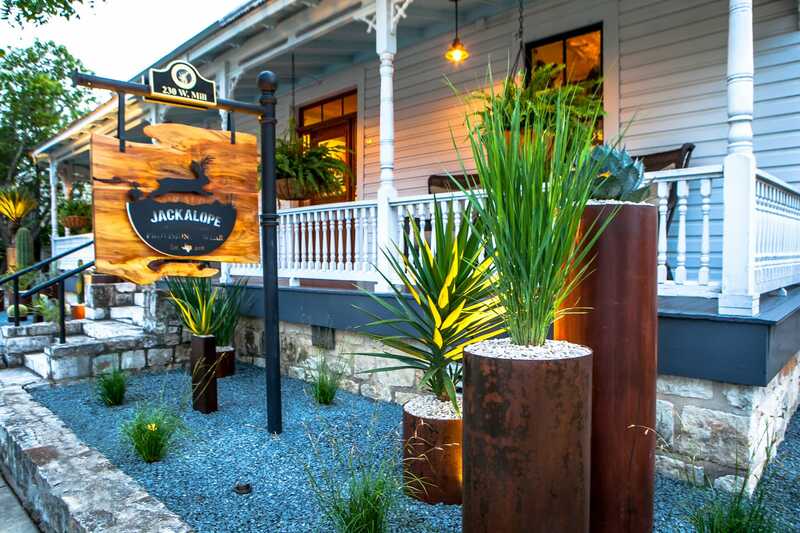 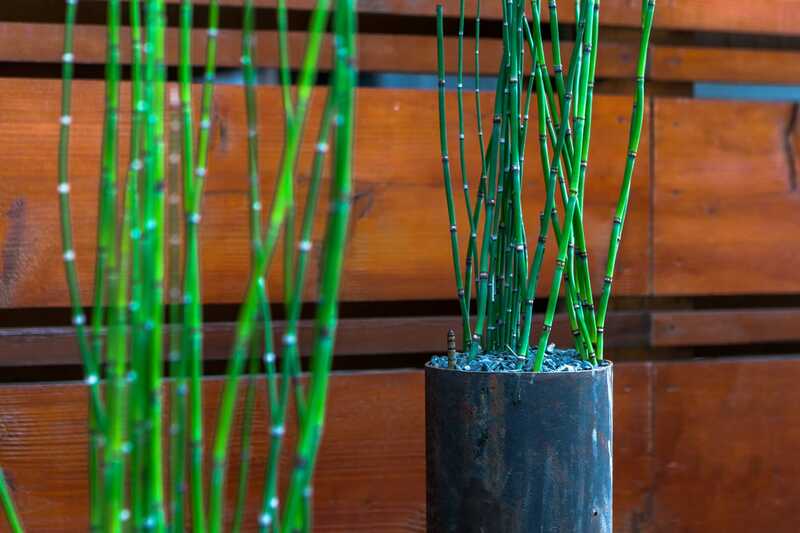 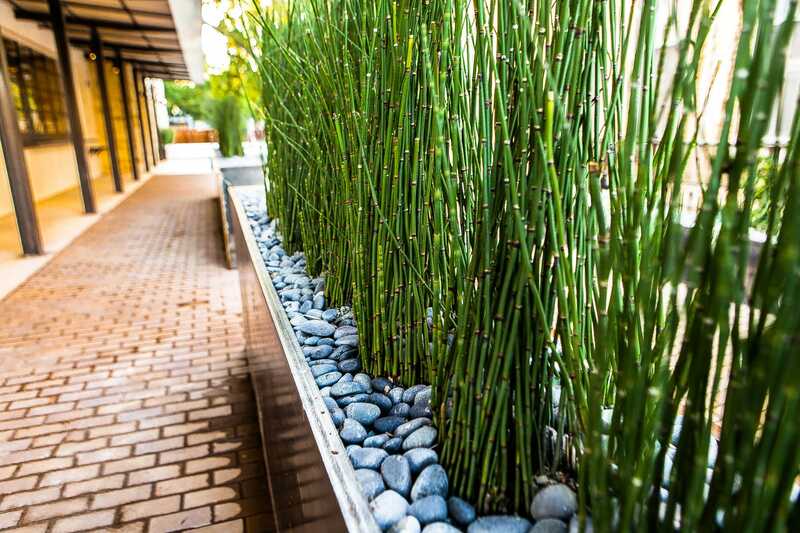 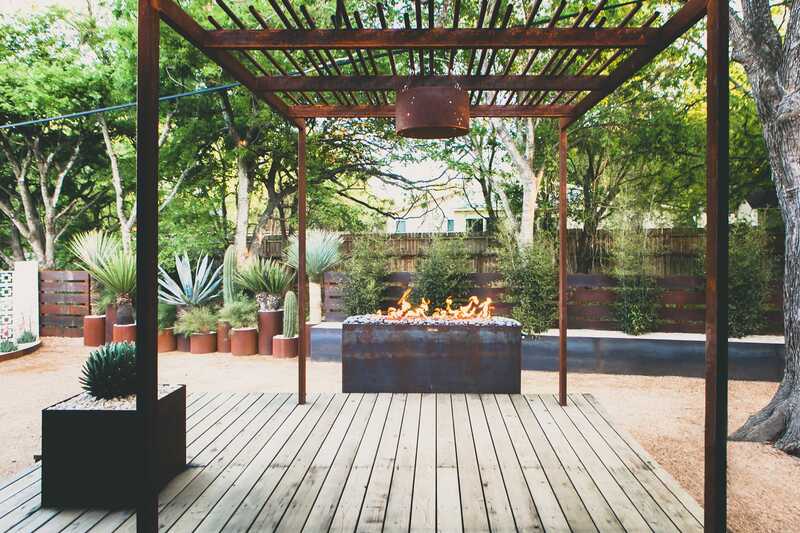 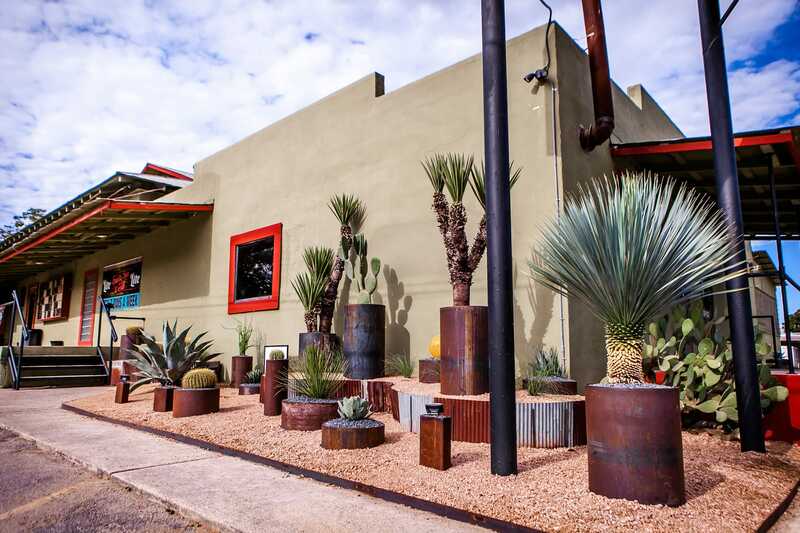 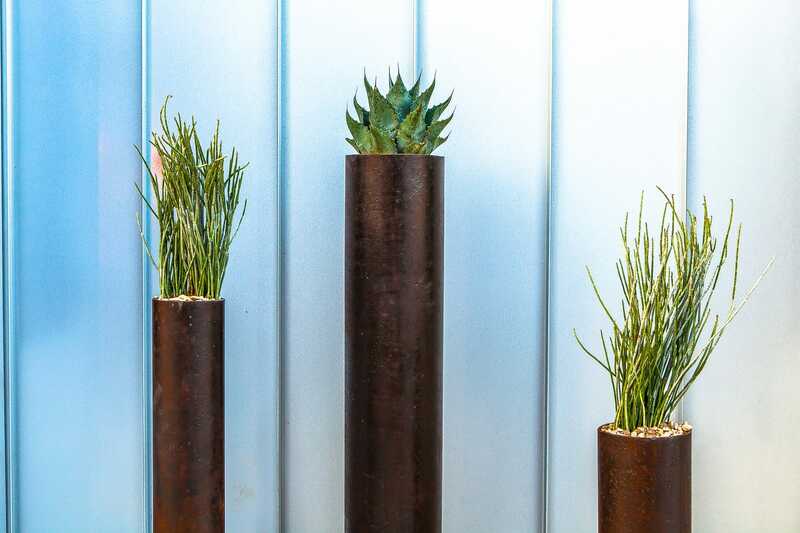 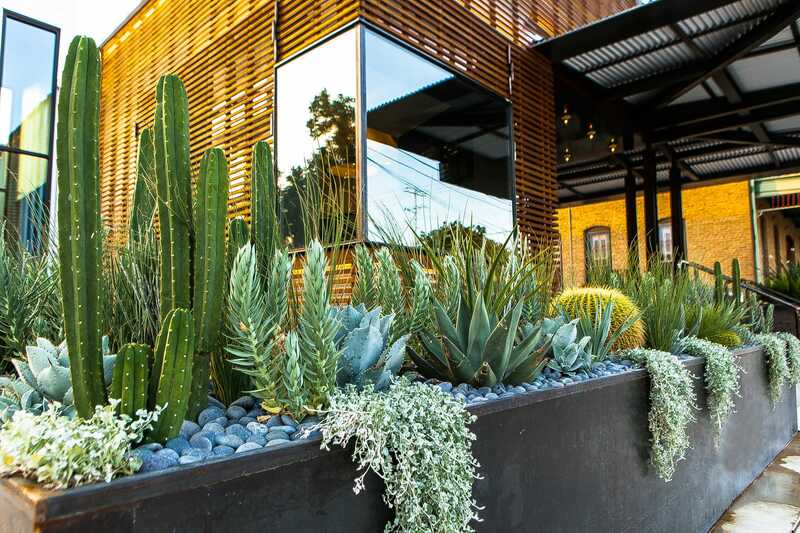 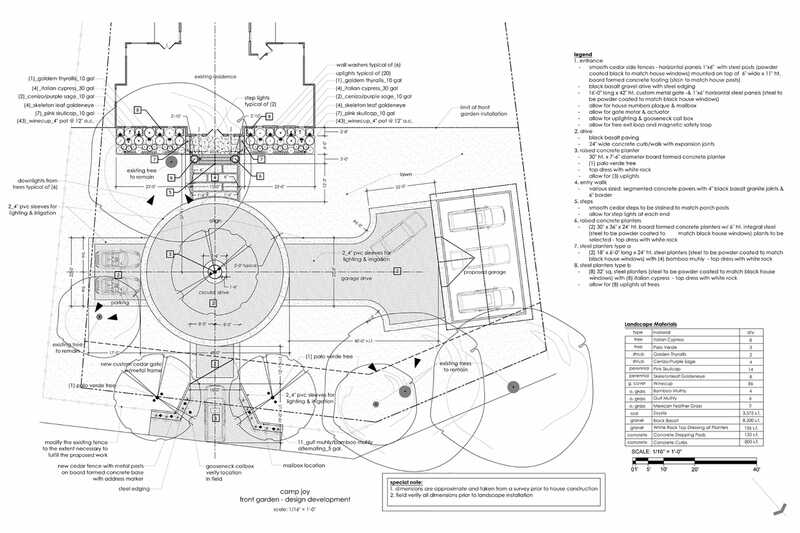 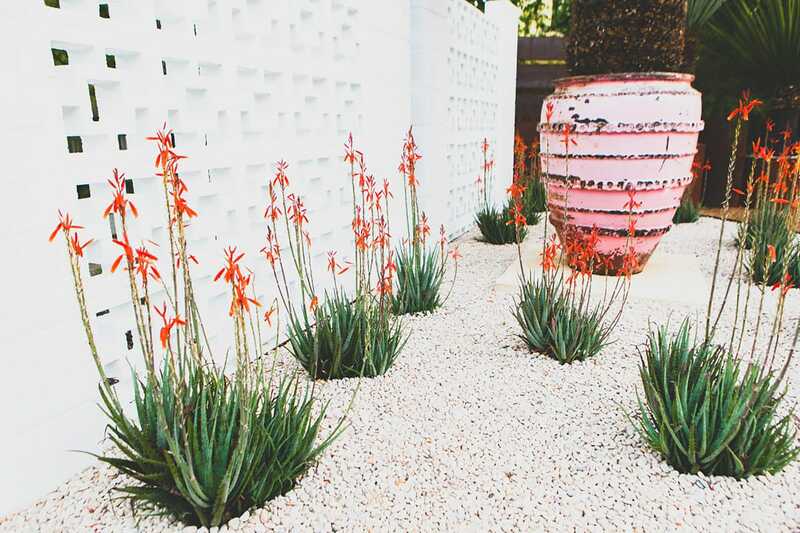 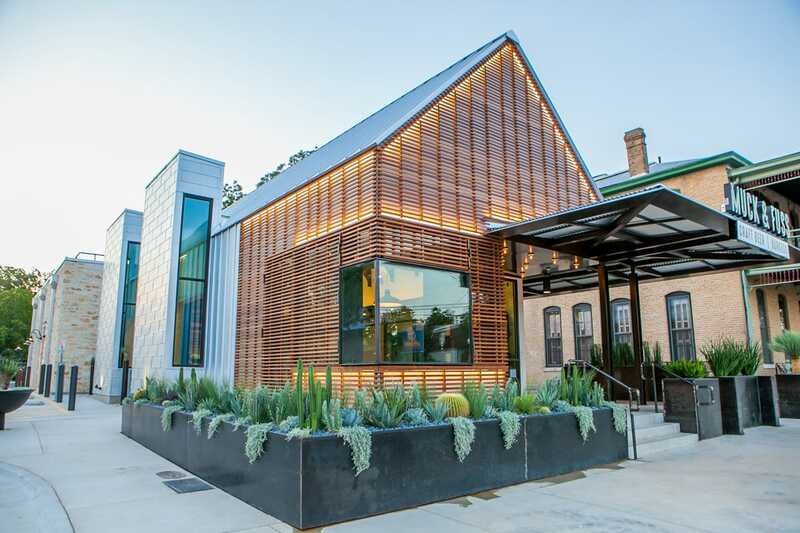 We create innovative outdoor spaces that are functionally sound, environmentally responsible, and exquisitely LUSH.